Gannets is a family owned cafe based in Newarks town centre. They maintain a legacy of signature dishes, using locally sourced and organic ingredients. 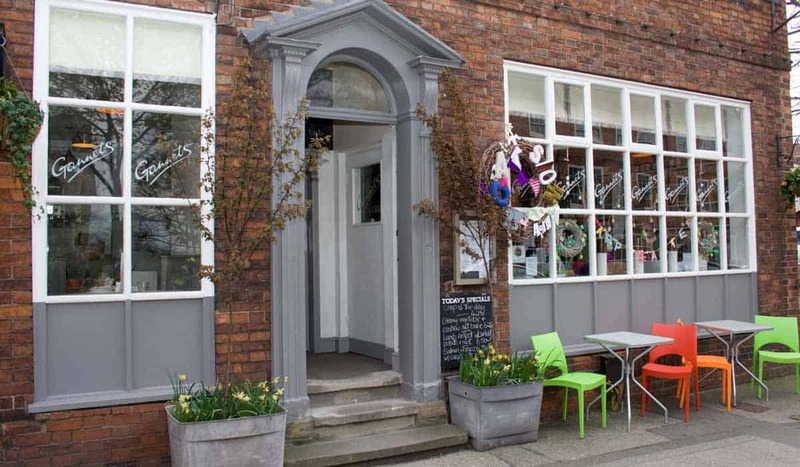 With a warm welcome and a seasonal menu, Gannets is a perfect stop for lunch or even tea and cake.